Way back before the internet had even been invented, companies hired PR firms to get their name out, build a brand name reputation, and help prospective customers learn about them. Public relations professionals would dutifully go about writing press releases, scoring feature stories, and negotiating product presentation opportunities in the name of finding more buyers. Then the internet came along and everything changed. Press releases lost their power to serve as a news source because newspapers and magazines were folding. Feature stories weren’t read because they didn’t stand out in the sea of information. Product placement decreased in value because there were so many new ways of viewing content. Fortunately, there is still a way of getting your name in front of prospects when they look for the product or service you offer. It’s called Search Engine Optimization, or SEO. This is a way of formulating your website, blogs, and social media content to be responsive to online search queries. If someone uses Google to search for “hotels in Santa Barbara,” or “restaurants in Santa Ynez Valley,” you want your website to pop up on the first page of their results. Make your website accessible: Search engines and potential customers need to be able to easily access your website. In addition to great content, you also want to get the technical parts right. You don’t want someone clicking to your website because you are the answer to their problem, only to get a “website not found” error. Check all pages for functionality, eliminate duplicate content, include title and H2 tags, and have a rich source of content. Think about keywords: What do prospects search for when they need your product or service? Develop a list of words they might type into the search engine bar. If those words aren’t prominently included in your website copy, your site will not appear in their results. The content needs to be informative and natural; you can’t just add a list of keywords to the bottom of the page and hope it generates results. If there is a lot of competition in your field, incorporate plenty of terms which make your business stand out from the crowd. Be a valuable resource: Look at your website as a potential customer might and ask yourself, “Does this help me?” You brought in somebody who searched for a particular term, so that had better appear right on your landing page. If you can’t see any benefits, then you’ve got some rewrites to do. Have content that is educational, helpful and easy to understand, and make sure it is current. There is nothing worse than navigating to a site that is chock full of old info. 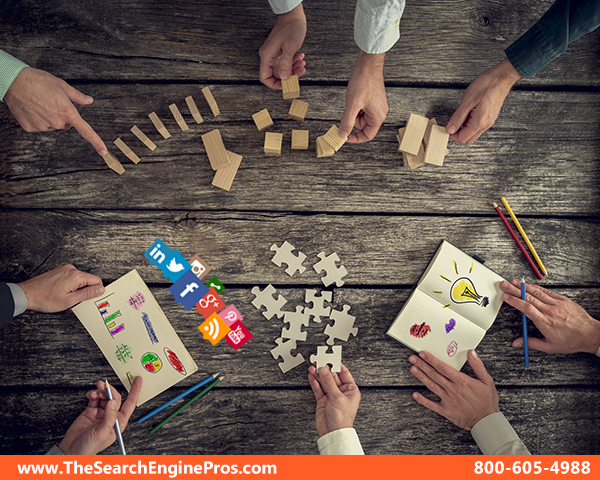 This effort helps prospects learn about you, and also signals the search engine algorithms that your site has something valuable to offer their users. 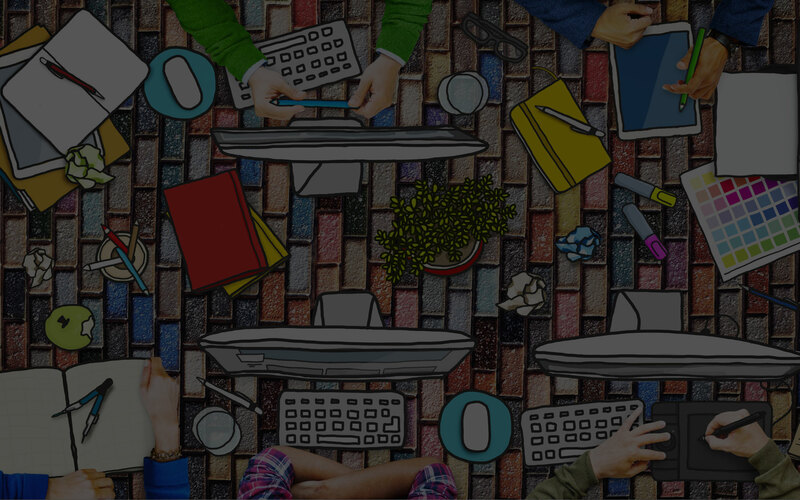 Provide a great website experience: Have a compelling website experience for your visitors. Most leave in seconds if they don’t think you can help, so have your prime selling proposition front and center. Make a clear learning path, avoid large blocks of content, and include helpful headlines that communicate key selling points. Include lots of pictures, graphics, and videos to quickly provide information. And make it easy to contact or buy from you. Get social: Once your website strategy is in place, start bulking up your online presence through a concerted social media strategy. Have a Facebook page and Twitter account that offer useful information and drive visitors to your site. Provide the same branding experience across all outlets. This also increases the likelihood that the search engines will aggregate and incorporate additional contact opportunities for your company. Search results that include a website, Facebook page and LinkedIn page for a single company demonstrate a great deal of online flexibility. 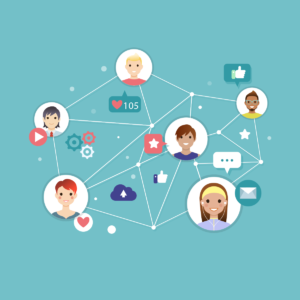 Use social media to encourage interaction and you’ll also boost search-ability. Build more links: Search engines love it when other sites link to yours because this reflects your online credibility, but they can’t be random or low-quality links. Ask your current customers and contacts to link to your site if it makes sense for their business. You can provide reviews and referrals for complementary companies, and they can do the same for you. Bring in guest bloggers who will certainly link to your site from their blog, and you may even get organic links just because you have such helpful information in your blog. Make it easy for them by providing sample emails, tweets, or Facebook posts they can use to let others know more about you. You can also search for informative articles online and post comments on them that will introduce a new set of readers to your company. Review sites: There are a number of online review sites that can help prospects find your business. You need to think in terms of Yelp, TripAdvisor, Open Table, Angie’s List, and other sites people go to gather insights. Initially, you just want to make sure they have the correct basic information such as address and phone number, but then you can ask your happiest clients to start posting reviews. If you’re in a more technical field, make sure your product specifications are included in industry sites. If you’ve got a real news story, keep in mind that you can still generate PR with media outlets; it’s just moved online, too. If you’ve got a targeted customer base, check out your local media websites and look at ways you can provide news. They might have blogs or event calendars, or you might be able to email an editor or news director with a storyline about your business. 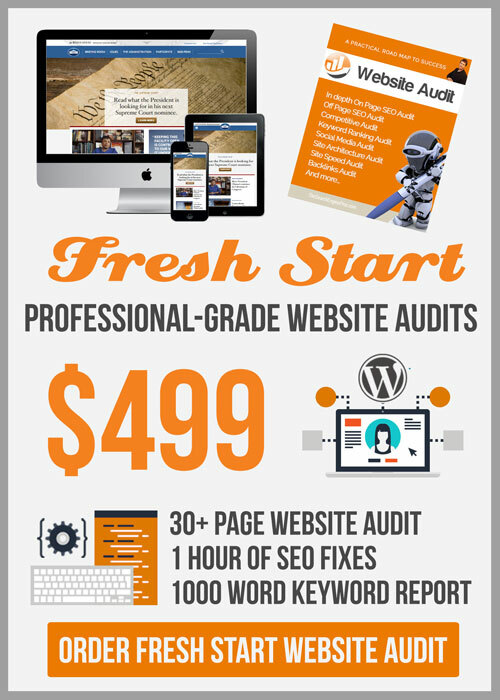 SEO really can be the new PR for your company – you just need to know how to use it. 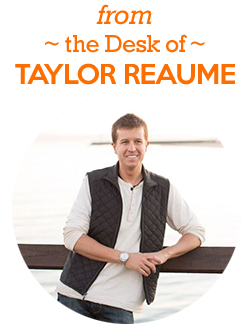 About the Author: Taylor Reaume is a fortune 500 web marketing consultant from Santa Barbara, CA and founder of Search Engine Pros, a full service web marketing agency providing a range of web marketing services, including social media consulting, top web design, custom WordPress, web programming, and marketing SEOservices. Visit the website at http://TheSearchEnginePros.com for a complimentary Google rank analysis. “Like” the Facebook page for regular insights on WordPress SEO. 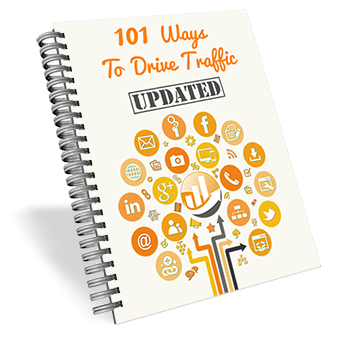 Call 800-605-4988 to request a complimentary copy of 101 Ways to Drive Traffic.